My husband, Richard, is performing his comedy routine in a fundraiser for the New Mexico Faith Coalition for Immigrant Justice. 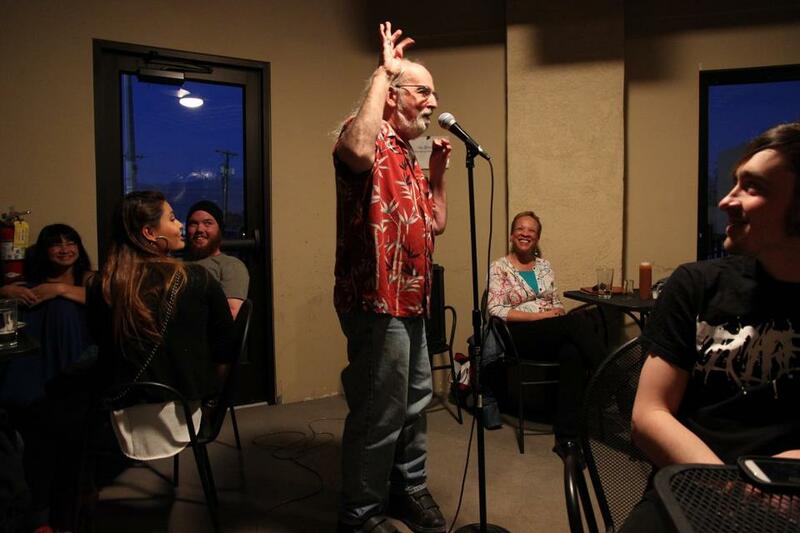 Poets, musicians, entertainers and artists are donating their talents to a benefit show. Funds raised will be used to assist immigrants with food, clothes, legal assistance/media and sanctuary. Fund-raiser will be followed by a performance by Glenn Buddha Benavidez.